Annual Earth Hour is celebrated on March 24 every year. This event is the 11th year when darkness will sweep across the globe. 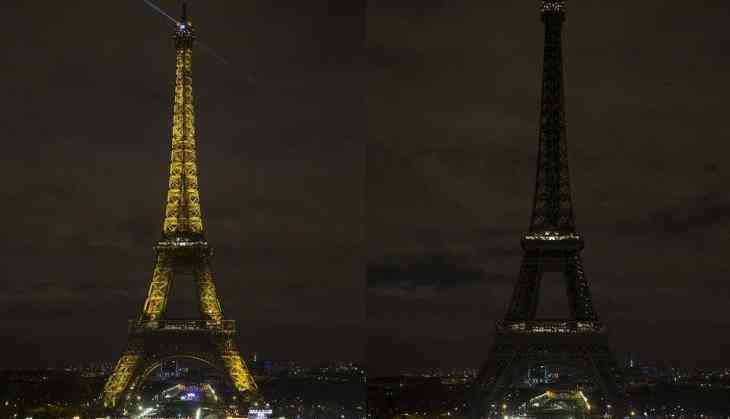 Some of the world’s most iconic landmarks like the Effile Tower will switch off lights. This is done to call for more action on climate change. In 2007, nearly 2.2 million residents and more than 2,100 businesses switched off lights and electrical appliances for an hour. Every year this event is managed by the WWF. Last year nearly 187 countries took part in the event. Although an hour (8:30 to 9:30 pm) of lights off won't make a big difference. This is done to put across a message that individuals can be a harbinger of change. Global landmarks such as the Sydney Harbour Bridge, San Francisco’s Golden Gate Bridge, the CN Tower in Toronto go dark in solidarity with the Earth Hour. 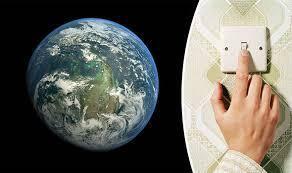 Indian Union Environment Minister Harsh Vardhan appealed to switch off lights for an hour to mark the Earth Hour. This day is a part of Green Good Deeds movement, wherein individuals would take small actions to protect and conserve the environment.